Featuring Keynotes by Kimberly Jacob Arriola, PhD, and Pernessa Seele, PhD. 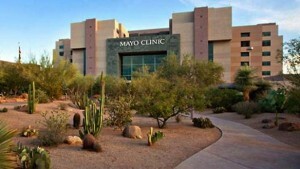 The 2018 Retreat was attended by over 170 researchers, clinicians, educators, and administrators gathered from all three Mayo campuses in Arizona, Florida, Midwest, and the MCHS, and from over 50 departments and work areas, who discussed health disparities research efforts underway across the enterprise, learned about resources available to researchers, and discovered new areas of potential collaboration in the broad area of health disparities research. 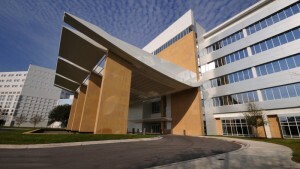 The main objectives of the Retreat—‘networking and collaboration,’ establishing new research projects across the Mayo Clinic focused on Community Engagement and Health Disparities, and awareness of the plethora of health equity efforts across the Mayo Shields and their leadership—were successfully accomplished. Keynote speaker Kimberly Arriola, PhD, a Chronic Kidney Disease researcher from Emory University, addressed systemic racism—and the stress, discrimination, and reduced social conditions it creates—as the greatest single underlying factor in African American health disparities. Dr. Arriola specifically discussed her research and ongoing efforts to isolate race-related stress as a factor in chronic kidney disease. 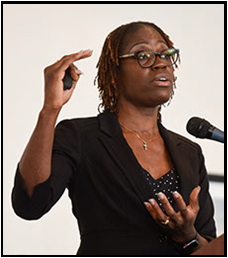 Dr. Arriola denoted the health disparities experienced by African-Americans, as they fare worse for almost every major indicator of physical health that is measured, according to data she shared from the Centers for Disease Control and Prevention. For example, the rate of hypertension is approximately 22.5 percent in African-Americans compared to 15.1 percent in the overall population. Dr. Arriola discussed her research on chronic kidney disease in African-Americans as a test case for understanding the pathways through which racism may impact health. 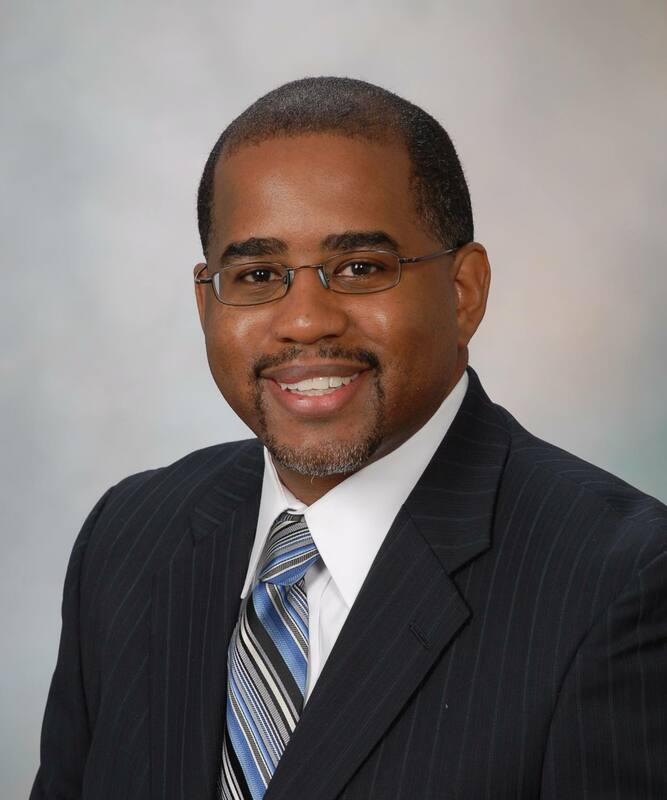 African-Americans progress more quickly than other racial groups through stages of severity for chronic kidney disease and Dr. Arriola’s team has a study underway to examine whether race-related stress may be a factor in this health disparity. In a proof-of-concept study, researchers are testing whether chronic discriminatory stress is associated with poor kidney function. Dr. Arriola asserted that racism is an underlying factor in such disparities. “There’s a large stress literature that demonstrates that stress is consistently related to health outcomes,” said Dr. Arriola. She outlined several key points to explain how discrimination can lead to negative health impacts. 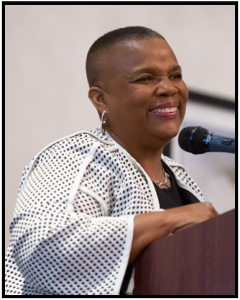 CCaTS-sponsored guest speaker Pernessa Seele, PhD, founder and CEO of The Balm in Gilead, Inc.; a nonprofit organization that partners will African-American faith institutions to reduce health disparities. Dr. Seele outlined the 30-year history of the Balm in Gilead and set forth best practices for engaging faith communities to make public health initiatives relevant and effective. Dr. Seele asserted the importance of understanding the role of faith in community-based research and health interventions. “As scientists, we may want to see and evaluate... We need to figure out how to bring all our skills to the table,” she said. She emphasized the need for “bringing the doctor and the preacher together” to engage communities in public health awareness campaigns. She outlined best practices for engaging faith communities, emphasizing that faith is significant in the lives of community members, and public health initiatives must incorporate the faith dynamic to be relevant and effective. Dr. Seele spoke about her pioneering work in the 1980s to engage African-American faith communities in addressing the AIDS epidemic. She established the first Harlem Week of Prayer for the Healing of AIDS in in 1989, which is now celebrated annually to promote AIDS education nationwide. In addition to these featured presenters, the retreat included scientific presentations by OHDR’s 2017 Pilot Project Awardees and sessions on ongoing research on Community Engagement and Minority Recruitment efforts (some funded by OHDR). 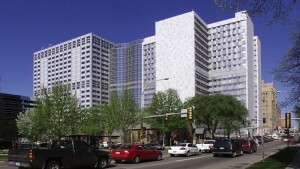 For example, a Breast Cancer screening intervention project with Midwest Native American Tribes, a Health and Wellness intervention in the Hispanic community in partnership with Hispanic Churches in Jacksonville, Florida, and a decade-long partnerships with the Phoenix Indian Medical Center in Phoenix, Arizona, to address the Cancer Burden in the Native population in Arizona. The Retreat also featured Institutional Tools available for facilitating Health Disparities Research, Updates on Enterprise-Wide Health Equity Efforts, and various modes/interventions utilized by researchers to address health disparities; for example, faith-based organizations, telehealth, community asset mapping, and virtual world.